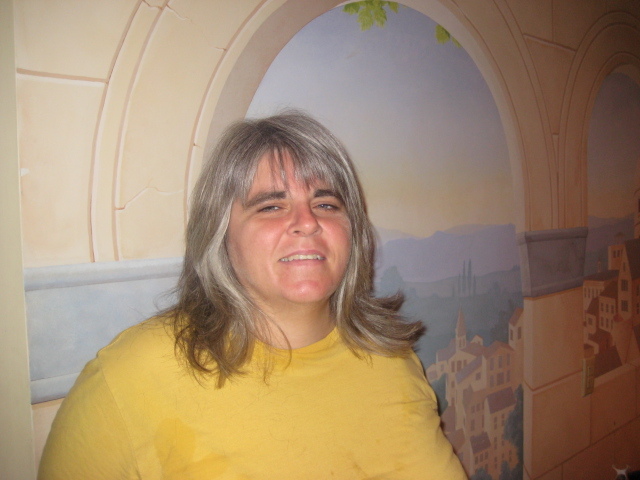 Maureen was homeless for over two years before she came to Calvary. In the last few months she has worked hard to make changes in her life, and now she is looking for a job that will enable her to support herself and build a more stable financial future. 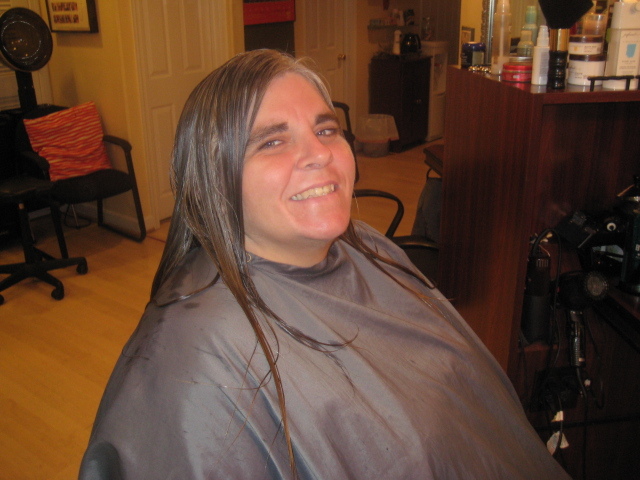 Maureen’s hair had not been cut since she became homeless, and she has felt the impact on her job search. Especially in this economy, the little things can make the difference in getting a job offer or not. Patrick, of XYZ Salon, going to work. style would help her feel more confident in upcoming job interviews, as well. giving her a cut that will work well with her type of hair and help her look her professional best.